When thinking about Italian food, you probably picture pizza first. But if you're traveling to Rome, you'll want a more authentic experience. After all, while the pizza in Rome is pretty good, it's more street food than specialty dish. Instead, try seeking out these classic Roman dishes for an unforgettable culinary adventure. If you've eaten at almost any Italian restaurant, you've definitely come across carbonara on the menu. But considering it originated in Rome, the Americanized version doesn't even come close. 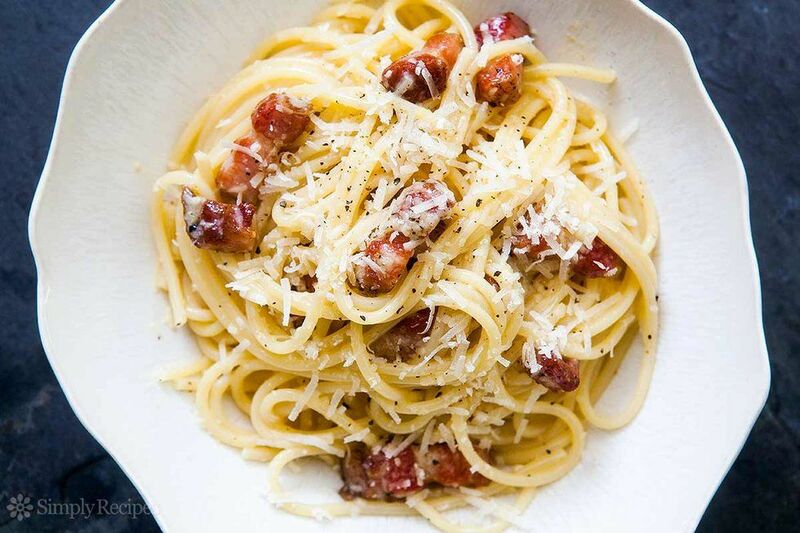 Traditional carbonara is a simple dish that truly comes down to the quality of its few ingredients – egg, guanciale, hard cheese (usually Pecorino Romano), pepper, and pasta. 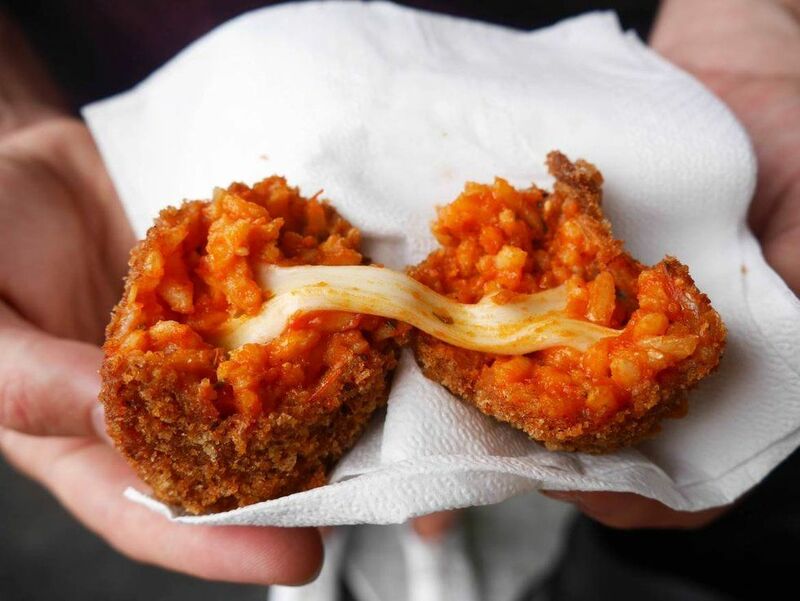 Supplì are some of the tastiest snacks in Italy and consist of balled risotto filled with tomato sauce (and sometimes mozzarella cheese), soaked in egg, coated in breadcrumbs, and fried. You can think of them as an elevated version of a mozzarella stick. They're usually served as an antipasto before the main course though, so try not to fill up. 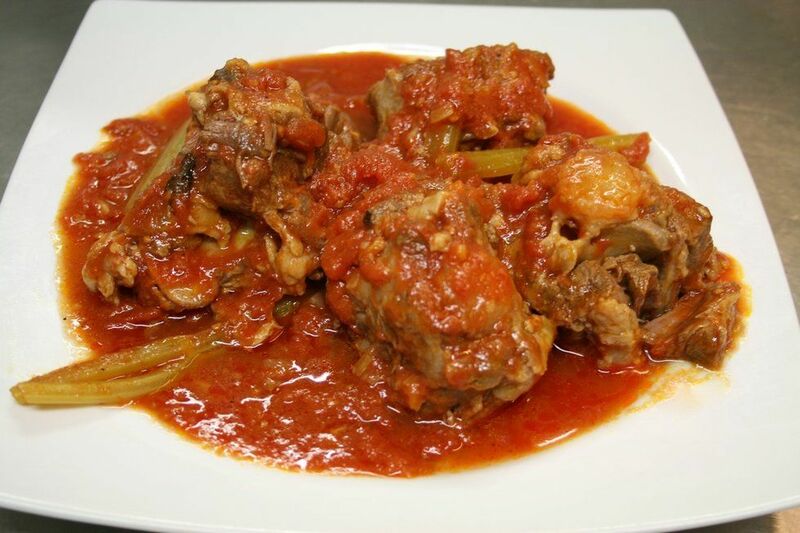 A modern Roman oxtail stew, coda alla vaccinara is distinct for its generous use of celery, which is simmered along with the oxtail before other ingredients (tomatoes, red wine, onions, garlic, and prosciutto) are added. Coda also employs distinct blends of herbs and spices for a sweet-and-sour flavor profile with hints of raisins, candied fruit, or bittersweet chocolate. 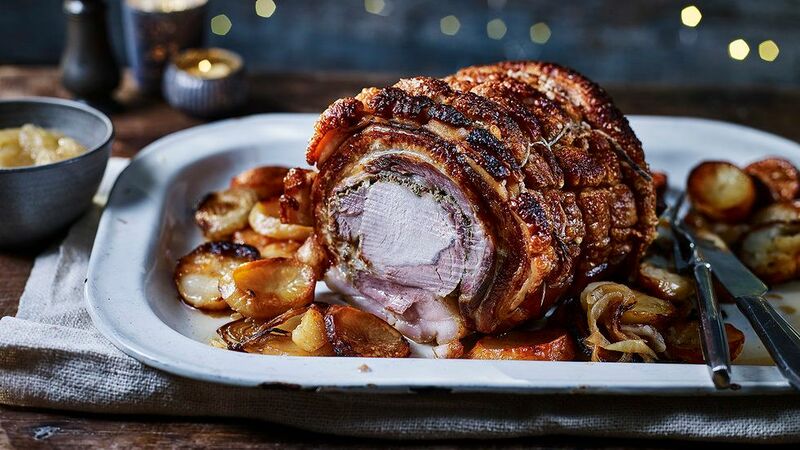 If you're a meat lover, porchetta should be at the top of your Roman culinary checklist. Considered one of two iconic culinary products of Italy's Lazio region (of which Rome is the capital), porchetta is a savory, fatty boneless pork roast, stuffed with liver and wild fennel, roasted for eight hours, and seasoned with a blend of wild herbs. It's especially rich and flavorful, a clear standout amongst Roman meat dishes. 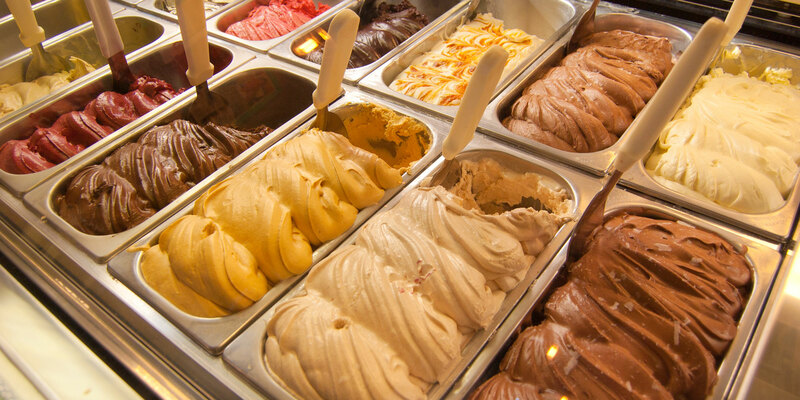 The Italian take on ice cream, gelato is made with custard, cream, and milk, but no eggs. It's generally lower fat than other kinds of ice cream, so you can eat more of it without feeling quite as guilty. Gelato comes in all sorts of flavors, but pistachio is easily the best and most distinct variety.